A confession: as much as I love Chanel makeup I've been getting annoyed with the frequent releases of seasonal collections, mini-collections and location-based limited editions. It's just too much and too MAC. That said, I'm always happy when an item that's released as part of a specific color story is actually part of the permanent line so there's no rush to get it before everything is sold out. 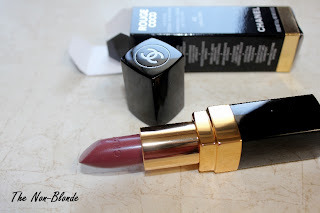 Chanel Rouge Coco lipstick in Caractere came out somewhere in June or July as part of Les Essentials de Chanel collection but it isn't a limited edition and can be found at any Chanel counter. Caractere is a brown-based plum with very fine gold shimmer. I rotated the lipstick for the photos so the light (morning sun through a skylight) hits it from different directions; hopefully it helps you see the complexity of Caractere and some of the shimmer. My lips are dark and very rosy, so the natural color shows through and makes the lipstick appear much more pink/plum than brown. The formula of Rouge Coco is light and creamy. I've been a fan since the range was first released and these are among my most used lipsticks. Longevity is reasonable and it's hydrating enough to make Rouge Coco a good choice for winter. Chanel Rouge Coco Caractere Lipstick ($32.50) is available from most department stores as well as from chanel.com. 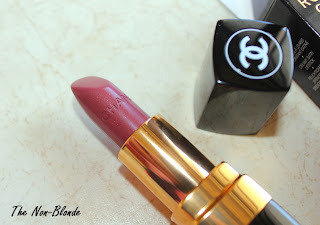 As much as I love Chanel, I don't like it's lipsticks, especially Rouge Cocos. The formula is so. Slippery, that even if I don't speak, after 2 hours I have lipstick all over me. And yes, I always use lip liner, but it doesn't help with Rouge Cocos. I adore Chanel, even with their recent overwhelming MAC- like churning out of new collections like you mentioned. Same as above. The foundations are not like they used to be; but the lipsticks are wonderful. 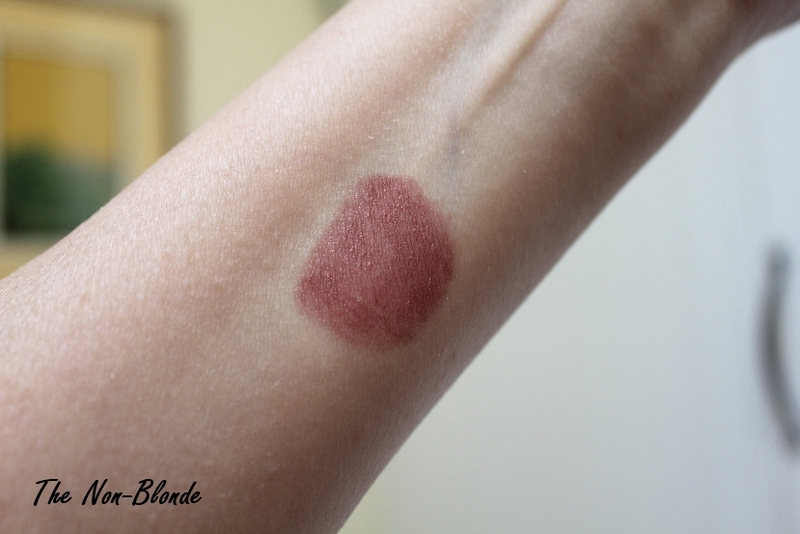 I have a new Rouge Allure Intense, and am very happy with the colour on me, but I will never pay that much money for a lipstick again! 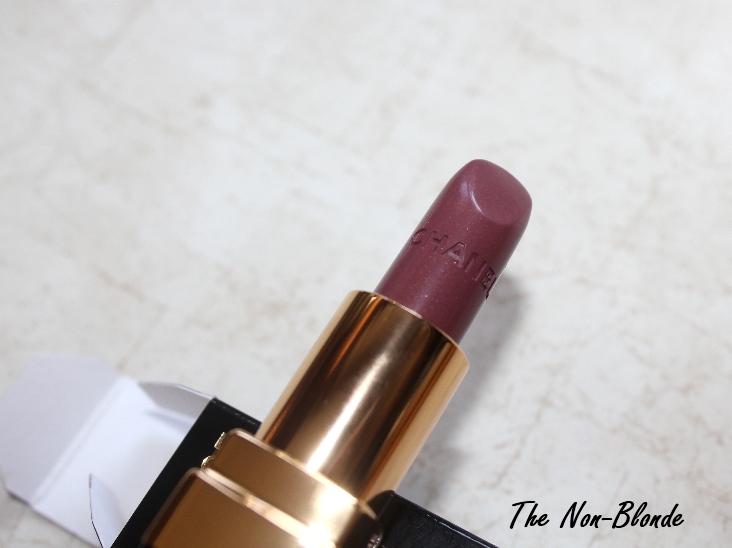 I love this color, it's always nice to have another my lips but better shade to reach for. In person, I bet it's gorgeous.